It isn't even Halloween season, yet there seems to be an explosion of people trying to pass off photos that have been digitally altered with the help of any number of ghost cam applications as the real deal. Several times a day I find myself posting screen shots of different app menus trying to show people that the 'ghost' is nothing more than a prank. One of the more prolific photos being shared all over social media was featured recently on a British news website, The Mirror. The article claims that Andrew Milburn, a 21 year old employee of Leeds General Infirmary sent a Snapchat photo to his girlfriend. 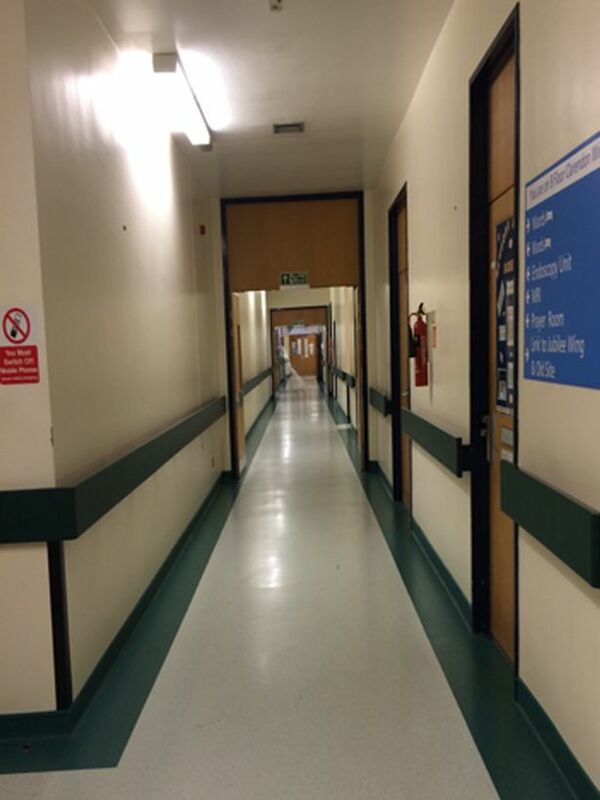 The photo was taken at the hospital's Clarendon wing, which is the children's ward, and Milburn claims that he didn't realize the photo contained what appears to be the ghostly image of a young girl until later. Even after numerous people wrote in, proving that the image is from a ghost app, Milburn maintains that he did not alter his photo or is otherwise trying to hoax anyone. 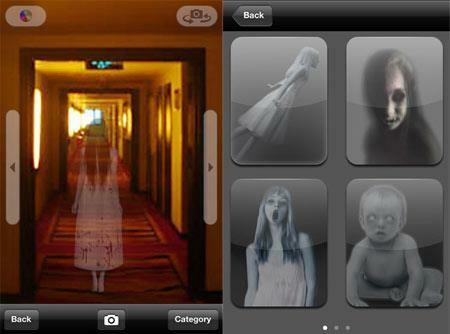 However, it is clear to MOST people that the image is indeed a ghost app. As you can see from the photo below, the image used is in the first small box. It has been transposed in the photo, but is clearly the same image of a young girl in a white dress posed at an angle. I say MOST people realize this because unfortunately, even when presented with the evidence, there have been numerous instances of people still claiming that this photo is indeed proof of an afterlife. It seems that even complete strangers cannot accept the fact that these types of photographs aren't 'real' because admitting that they are hoaxed somehow invalidates their own experiences. I really hope that more people start realizing that just because a particular photo (or video, or EVP, etc.) isn't proof of life after death, it doesn't mean that what they experienced wasn't real. In fact, its my opinion that blindly believing in and accepting shoddy evidence is a drastic insult to more unexplained claims. Meteor or Bad Omen Over Huntington?